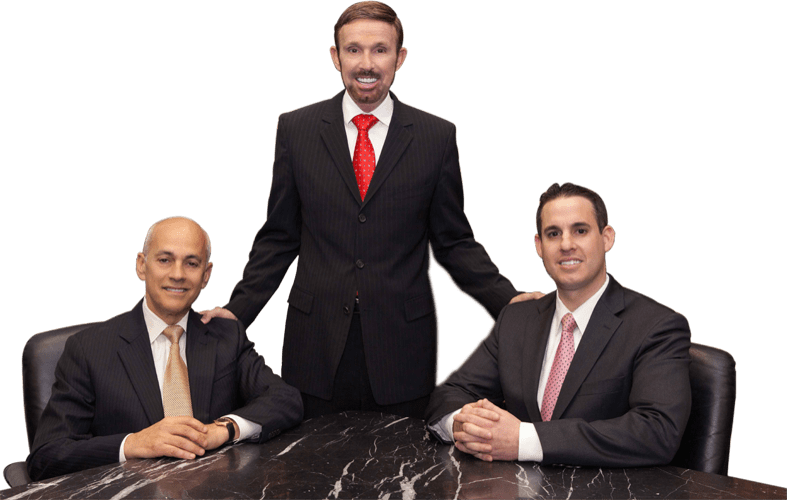 If you’ve been charged with burglary in Southern California, you will need to be defended by an experienced burglary lawyer at Wallin & Klarich. As with all criminal charges, the prosecutor has the burden of proving your guilt beyond a reasonable doubt. If the prosecutor cannot overcome that burden, then you cannot be convicted of the crime. Your criminal lawyers at Wallin & Klarich explain the best burglary defenses in California accordingly to California PC 459. Did the arresting officer fail to read your Miranda rights when you were arrested for burglary in California? In addition, your California burglary lawyer may be able to raise another defense on your behalf based on illegal search or seizure. For example, the Fourth Amendment of the US Constitution protects its citizens from unlawful search and seizures. At the very least, the Fourth Amendment requires police officers to have probable cause and to obtain a warrant before searching your property for evidence. Any evidence obtained in violation of the Fourth Amendment is inadmissible in court. The fruit of the poisonous tree doctrine applies to illegal searches and seizures as well. Determining whether evidence was obtained illegally is a complicated and fact specific area of law. 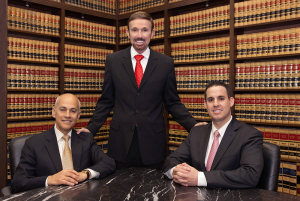 An experienced burglary attorney will be able to help you understand whether this defense is available in your case. Also, if you were not arrested at the scene of the crime, your burglary defense attorney in California may help you defeat the burglary charges through the use of an alibi. For example, an alibi is a legal term for proof that you were at some other place during the time the crime took place. Usually alibis are established when some other person testifies, or states under oath, that they had personal knowledge that you were somewhere other than the scene of the crime when the burglary occurred. In order to be convicted of burglary, the prosecutor must prove that you had the requisite intent to commit theft or a felony therein. If you entered a location without the intent to commit theft or a felony therein, you do not meet the elements of burglary under California law, and cannot be convicted of burglary. For example, you may be able to use the fact that you were intoxicated during the time of the alleged crime to defeat the element of intent. This “lack of intent” defense can only be established if you are represented by a skilled criminal attorney. Consent may be a viable defense to burglary charges under California Penal Code Section 459. The two situations where consent can be used to defeat burglary charges are: (1) where the accused is the owner of the property; and (2) where the owner actively invites the accused to enter, knowing the illegal, felonious intention of the invitee. If you or a loved one is facing burglary charges in California and is in need of a strong and effective defense strategy, our criminal defense attorneys with years of experience in successfully handling burglary matters in California will be with you when you call to provide you with the help you need during this difficult time. We have offices in Orange County, Riverside, Los Angeles, San Bernardino, Ventura, Victorville, San Diego and West Covina. Call us today at 877-4-NO-JAIL or fill out our confidential client information form for immediate assistance. We will get through this together.